Paul Davis On Crime: An Iconic Military Pen Is Turning 50. Here's What You Should Know About That Skilcraft In Your Desk Drawer. An Iconic Military Pen Is Turning 50. Here's What You Should Know About That Skilcraft In Your Desk Drawer. 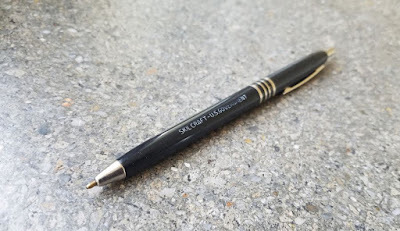 During my more than 37 years of U.S. Navy/Defense Department service, I must have used a good number of Skilcraft U.S. Government pens, just like so many other military and federal government people. Although I've been retired for more than 11 years, I still have a couple of the old pens in my desk at home. The handy, inexpensive and disposable pen is an unsung hero. So I was pleased to come across a Stars and Stripes piece on the Skilcraft pen. 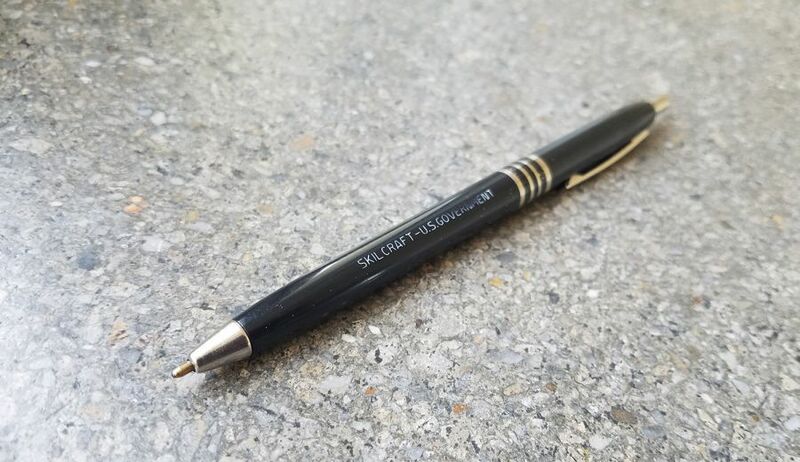 The nonprofit organization National Industries for the Blind was tapped to supply pens after another manufacturer made 13 million defective ballpoints in 1967. The Skilcraft was introduced to government buyers on April 20, 1968, and it's been going strong ever since. You can read the rest of the piece via the below link. 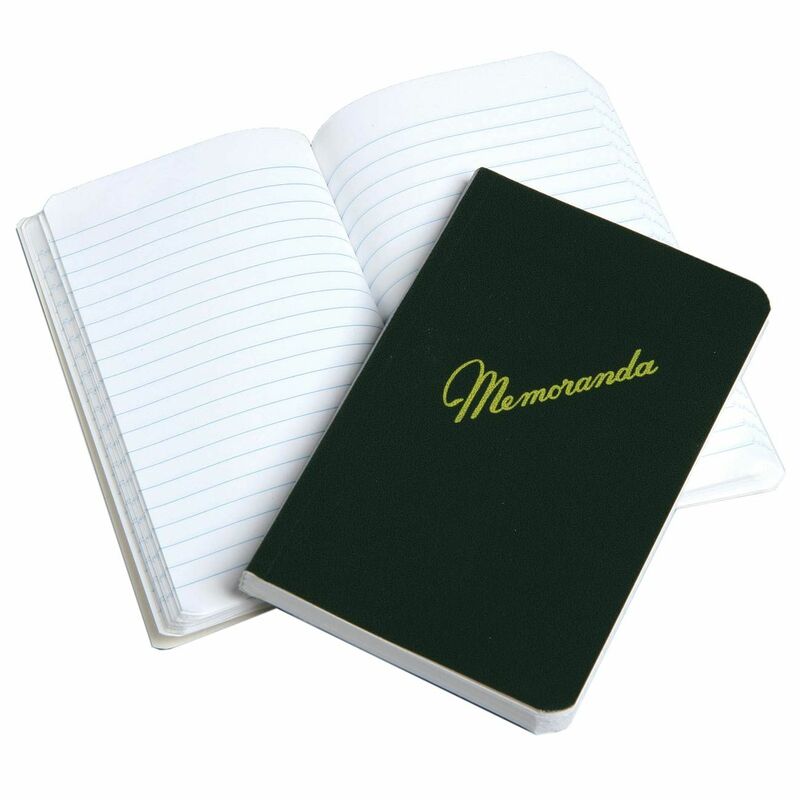 Note: The above photo is of the Skilcraft Memoranda book, which was a companion to the pen.